There has been lots of conversation surrounding ableism and the language used to insult or describe faulty behavior to people. Before we move forward, let's define ableism-according to Dictionary.com is discrimination against disabled people. 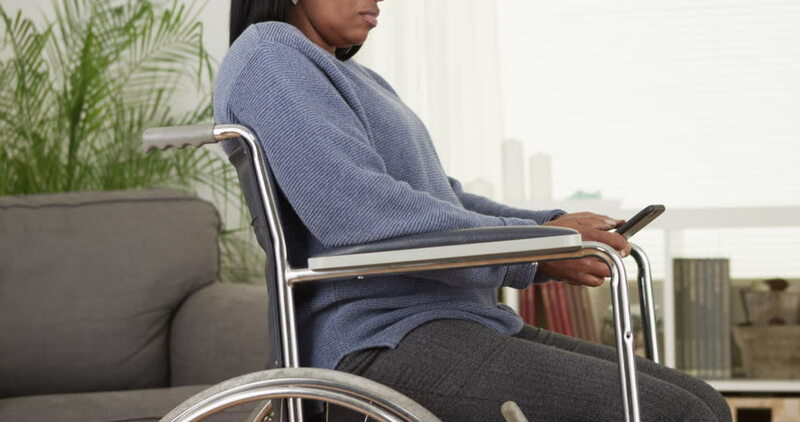 Ableism can take the form of ideas and assumptions, stereotypes, attitudes and practices, physical barriers in the environment, or larger scale oppression. One way to change ableist behavior is to start with the language we use. We often use words that are ableist that we aren't aware of because sadly it is everyday language. Words such as stupid, crazy, lame etc. There are many words we can replace these with to stop contributing to ableist behavior, check them out below. What are some words you use instead of popular ableist language? let us know in the comment section below!